To best answer that question, let’s look at the objective of the chiropractic adjustment. The practice of chiropractic has a focus on the relationship between structure and function: the structure of the spine and the function of the neurological system. The objective of the chiropractic adjustment is to restore proper structural alignment within the spine to allow the relationship between the spine and the neurological system to have less interference due to malfunctioning spinal integrity. Better structure within your spine means better function within the neurological system. So, what does vertebral subluxation affect? Vertebral subluxation can affect the body’s inherent recuperative power that utilizes the neurological system for coordination. When structure of the spine is dysfunctional, there can be interference in the function of the neurological system. The inherent recuperative power within the body utilizes the neurological system to coordinate and direct the trillions of cells working together towards an optimal state of wellbeing. Impulses travel through the neurological system between the brain and the body’s 100 trillion cells to coordinate all bodily functions, directing your quality of life. The neurological communication process needs to be free of any interference in order for a complete state of wellbeing to take occur from within. Better structure within your spine means better function of the body’s inherent recuperative power to coordinate overall wellbeing. 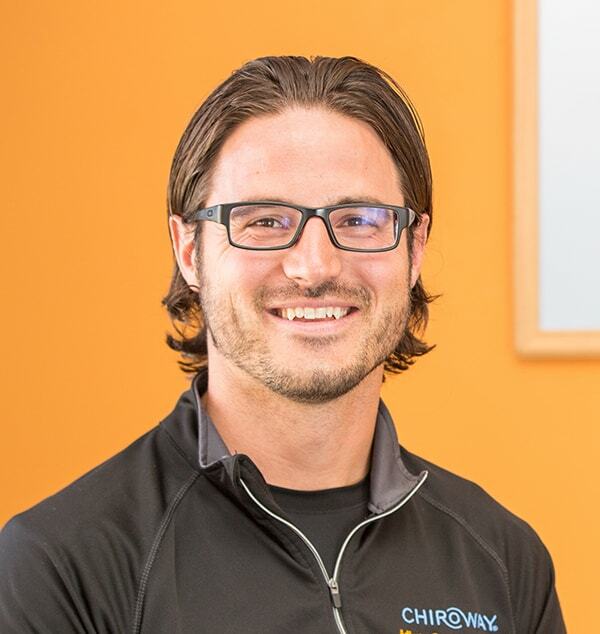 Visit ChiroWay today to find out more about how you can benefit from regular chiropractic care!